I had never given much thought to Rotary beyond the Bahamas, and it had never crossed my mind to travel to a Rotary convention. But that spring, I realized that my trip to Las Vegas would coincide with the Rotary International Convention and thought, why not? I sent in my registration and paid my fees, never suspecting that the experience would change my life. When I walked through the doors of that convention, I was stunned. It was one thing to know that I was part of a global organization with over a million members around the world. It was something else altogether to stand there in the middle of it. I went to every general session, looked in at every booth at the House of Friendship, and learned about projects that I hadn’t even known you could do in Rotary. That convention didn’t just open my eyes. It opened my mind. 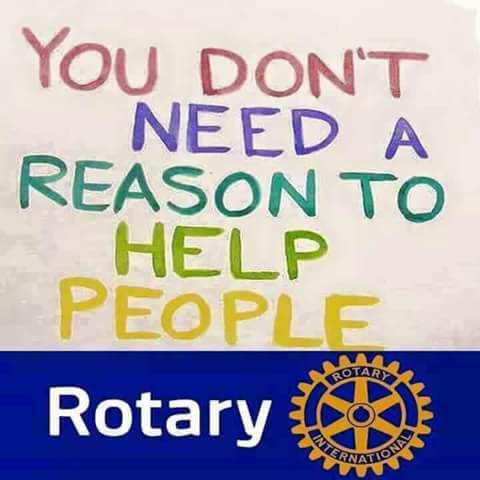 It inspired me to completely change the way I saw Rotary, what Rotary could do for me, and what I could do through Rotary. That inspiration has stayed with me ever since — and is renewed every year, at every Rotary convention. 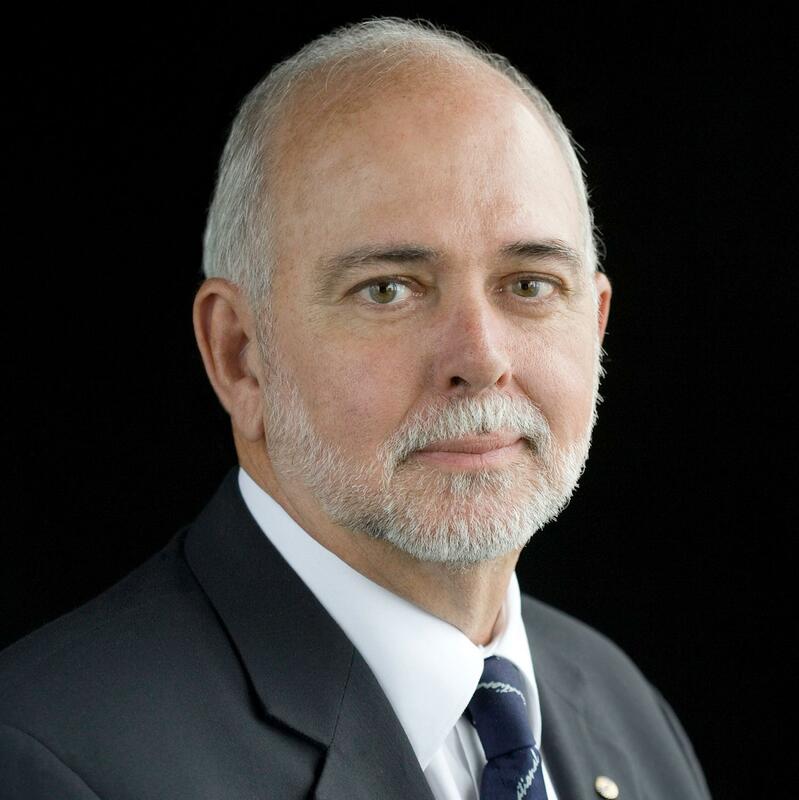 In June 2019, Rotarians from all over the world will converge in Hamburg to Capture the Moment at the 110th Rotary International Convention. Many, like me, will have been coming to conventions for years; many others will be coming for the first time. Whether they’re looking to connect with old friends, to find inspiration for a new Rotary year, or simply to see what Rotary is all about, each of them will find their own moment in Hamburg. Hamburg is a port city that connects Germany to the world and that has been an economic and cultural hub for centuries. It’s a wonderful place to visit — to stroll the shores of the city’s lake, take a boat trip on the Elbe River, dine out, hear great music, and explore fascinating museums. It’s also the ideal place to kick off a European vacation. If you’re a regular convention goer, you absolutely won’t want to miss out on the friendship and inspiration you’ll find in Hamburg. And if you’ve never been to a convention, please consider this my personal invitation. Register at riconvention.org by 15 December for the best rate — and let this convention Be the Inspiration for your Rotary journey.